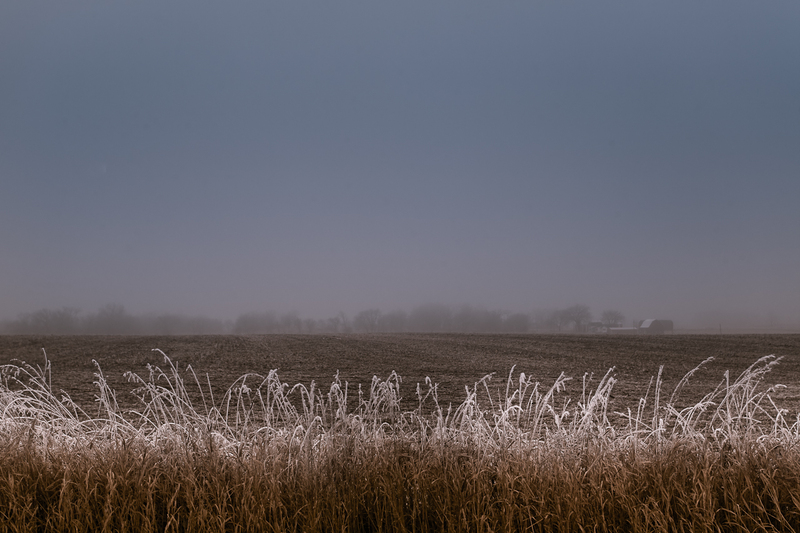 This entry was posted in Photos and tagged "Dane County", 2011, america, american, brooklyn, canon EF 17-40mm f/4L USM, canon EOS 5D, december, frost, frosted, grass, hoar frost, horizon, image, landscape, loren zemlicka, Midwest, nature, north america, photo, photography, picture, rutland, usa, winter, Wisconsin by lorenzemlicka. Bookmark the permalink. Great horizontals and tones. Love it!